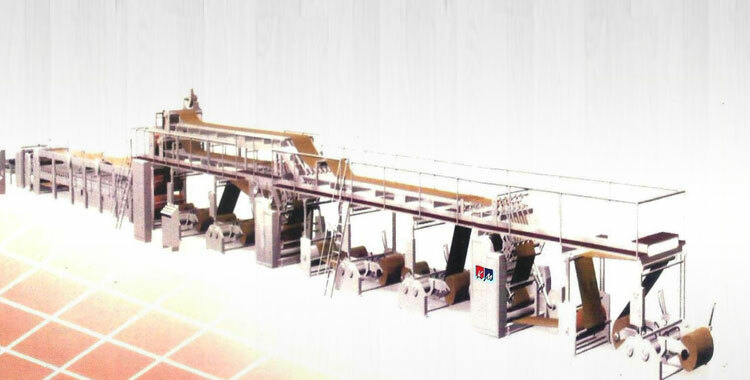 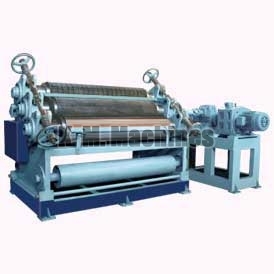 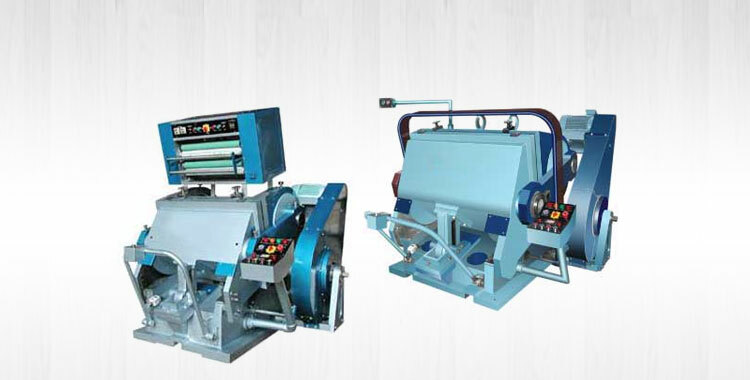 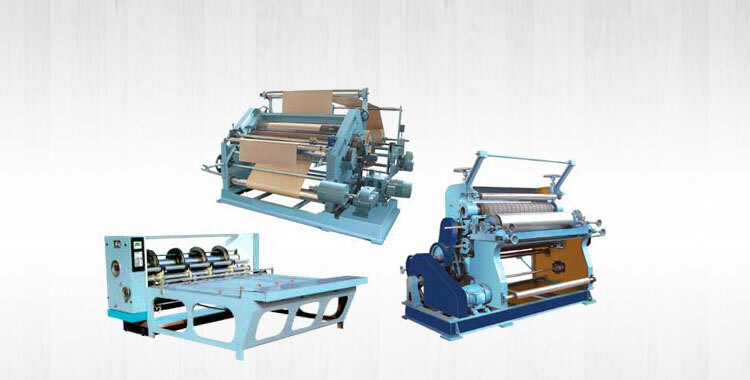 We let the buyers lay their hands on our exclusive array of Corrugated Board & Box Making Machine, which comprises of Automatic 3 Ply Paper Corrugated Board Making Plant, Automatic 5 Ply Paper Corrugated Board Making Plant and High Speed Single Paper Corrugating Machine. 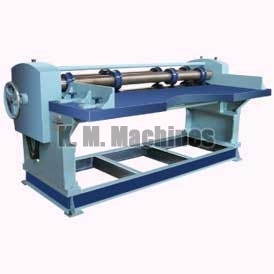 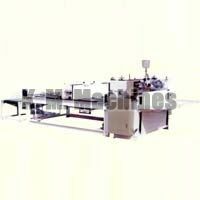 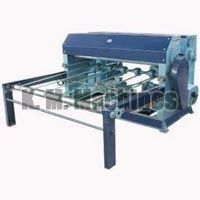 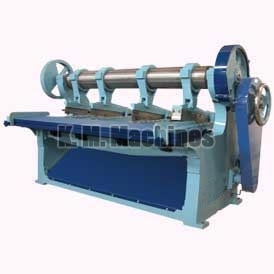 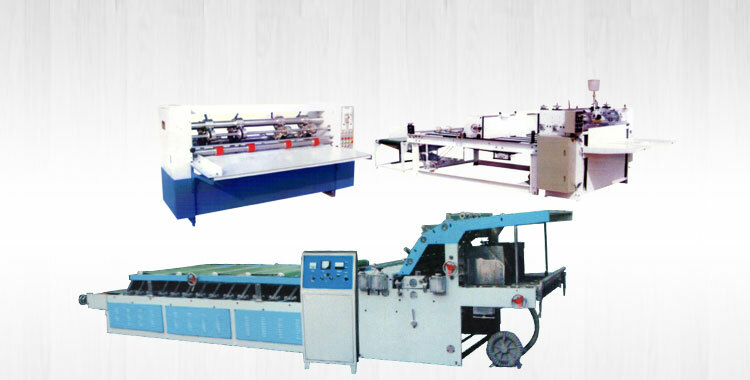 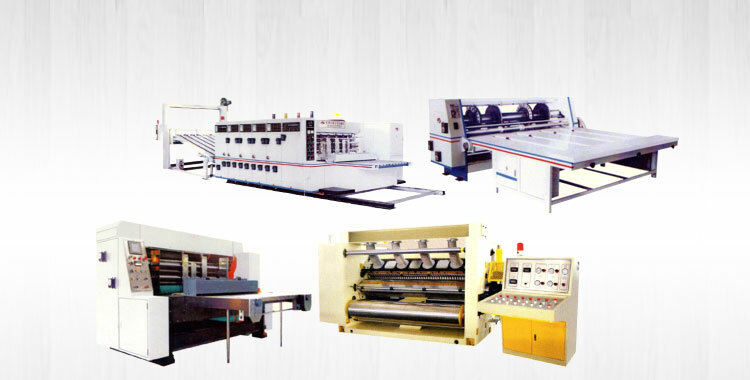 We are a reckoned Manufacturer, Exporter and Supplier of Corrugated Board & Box Making Machine from Punjab, India. It is tough and performance oriented and can be acquired from us at minimal rates!